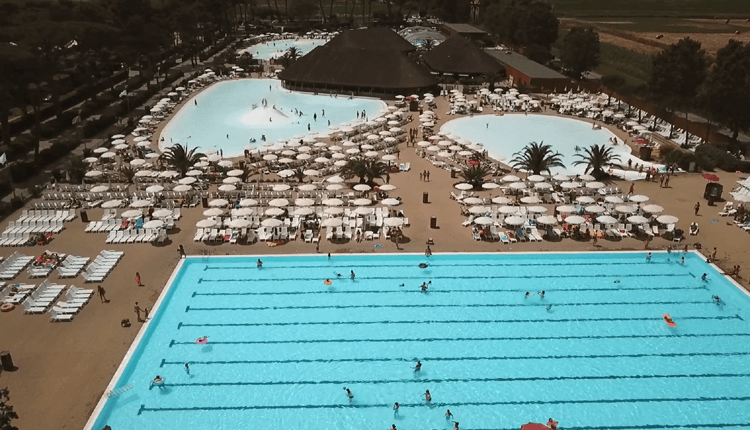 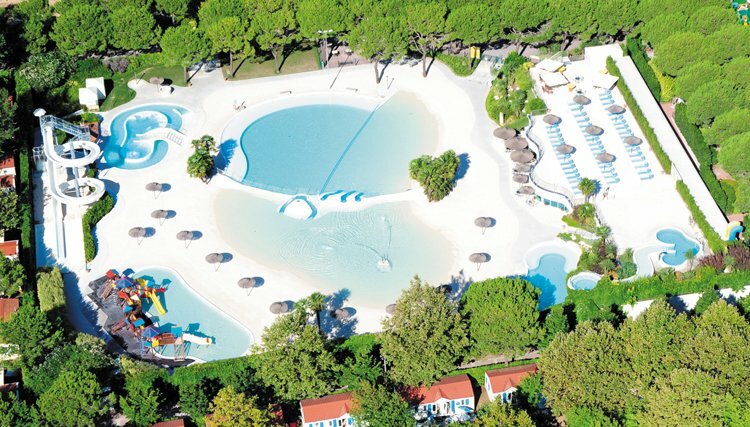 "A five star campsite, and you can see that "
Camping Union Lido is a superb holiday destination situated on the Cavallino Riviera. 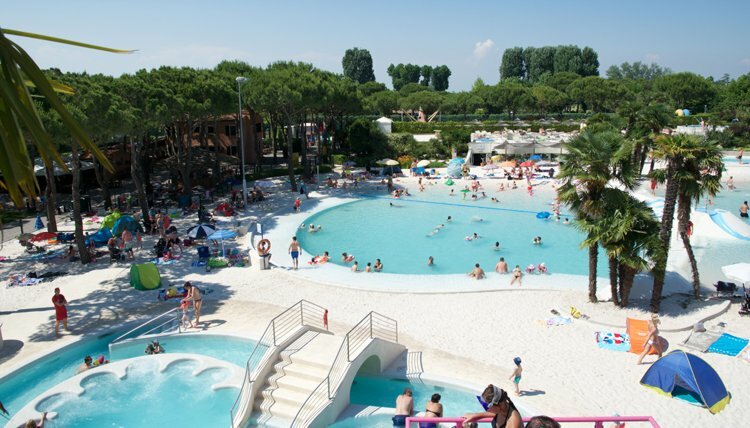 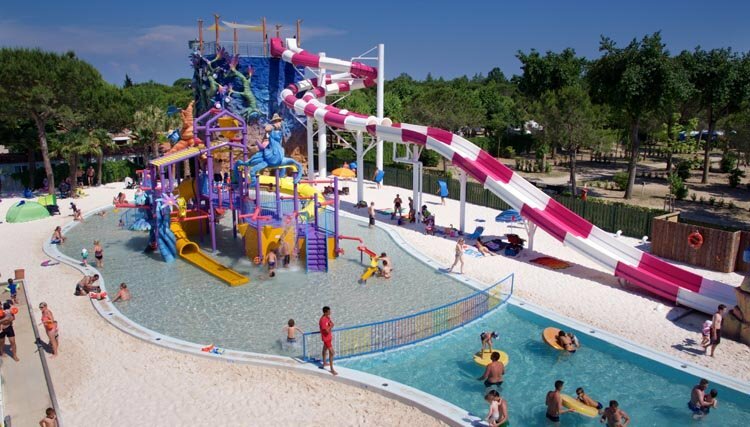 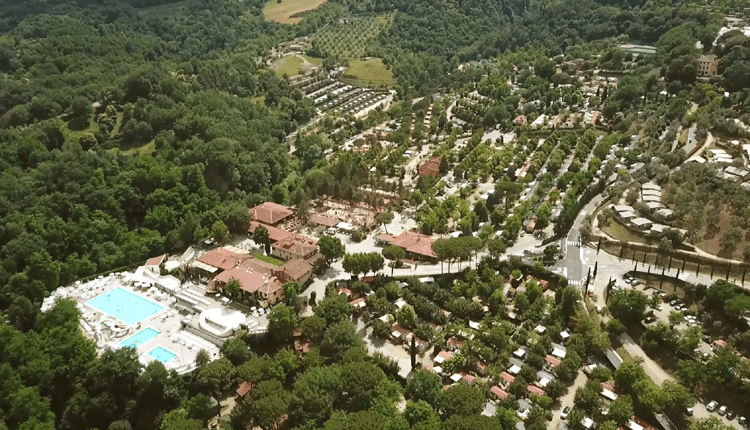 An award winning holiday park, Union Lido is truly one of the best campsites in Italy! 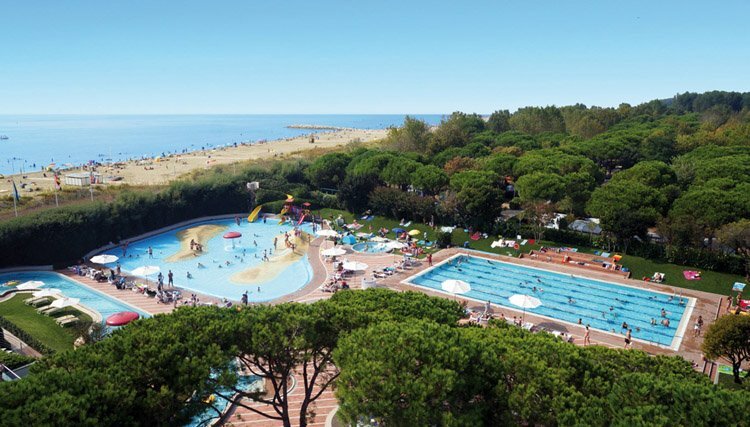 With it's own private sandy beach, this campsite is located just a short distance from the towns of Cavallino and Jesolo and offers very easy access to the wonderful city of Venice! 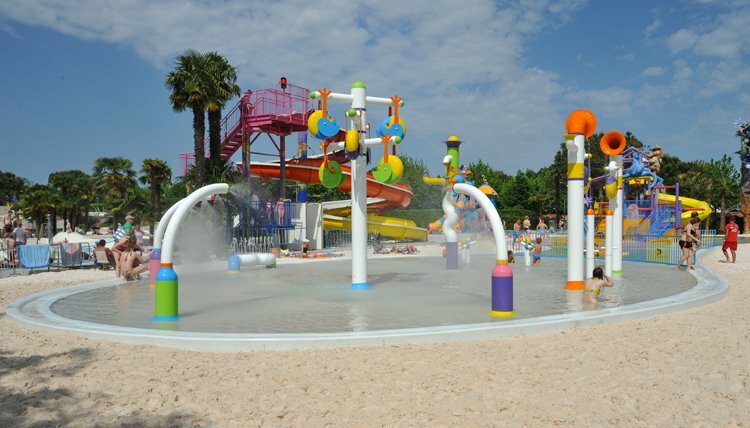 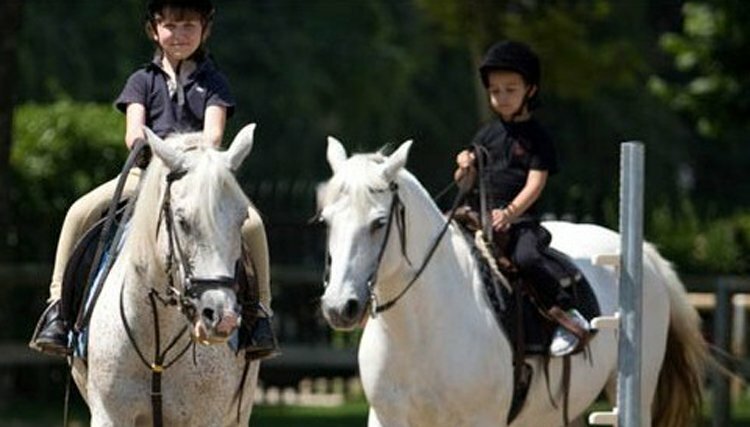 Only a 40 minute drive from the airport, Union Lido offers something for everyone. 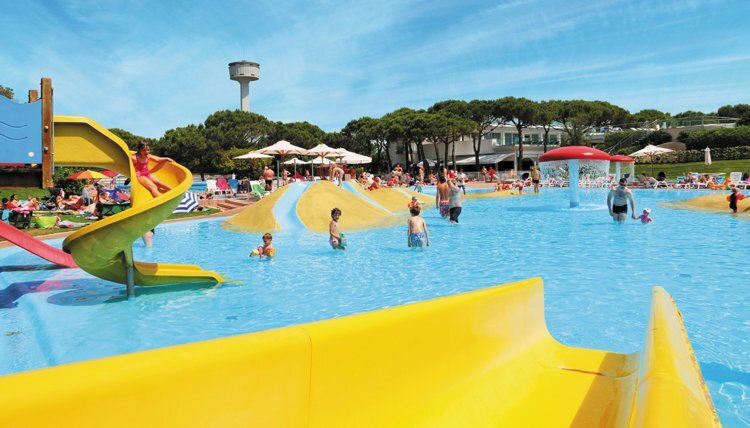 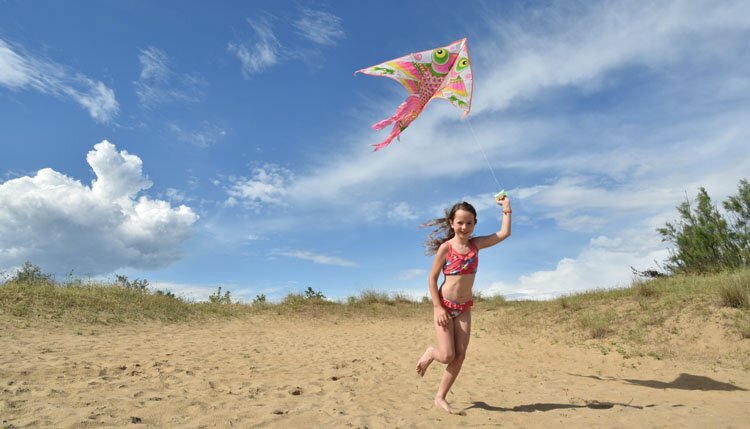 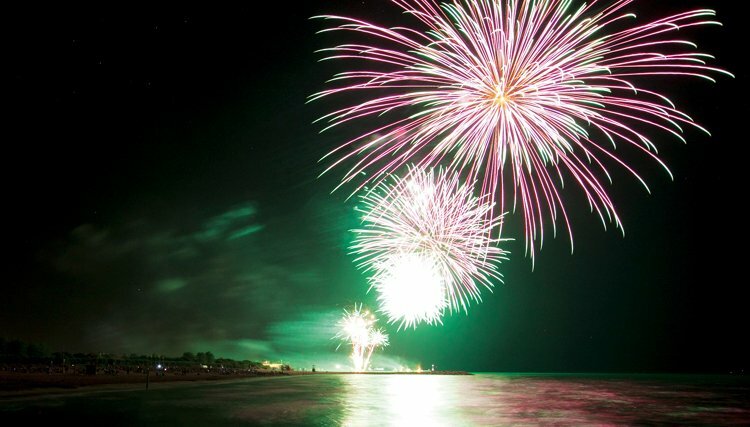 A large and lively campsite, this is a superb location for an active family holiday with all the facilities you could possibly wish for - 8 restaurants, 25 shops, 2 aqua parks, a fantastic swimming pool complex, a spa centre, Watersports Centre and much much more! 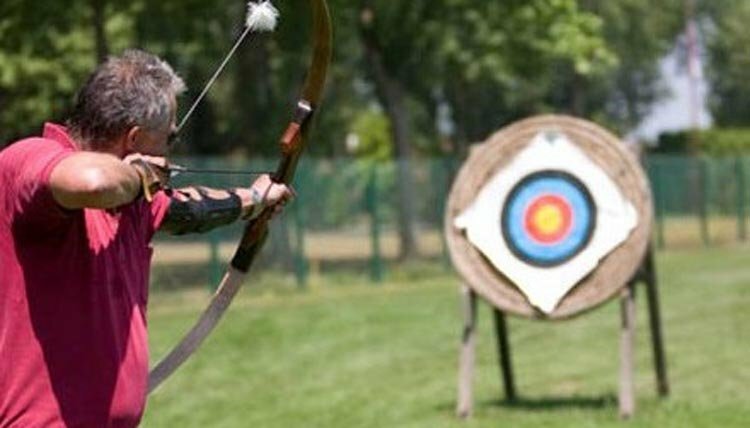 There is a wide range of sporting facilities on site and a top-class animation programme to keep kids (both young and old!) 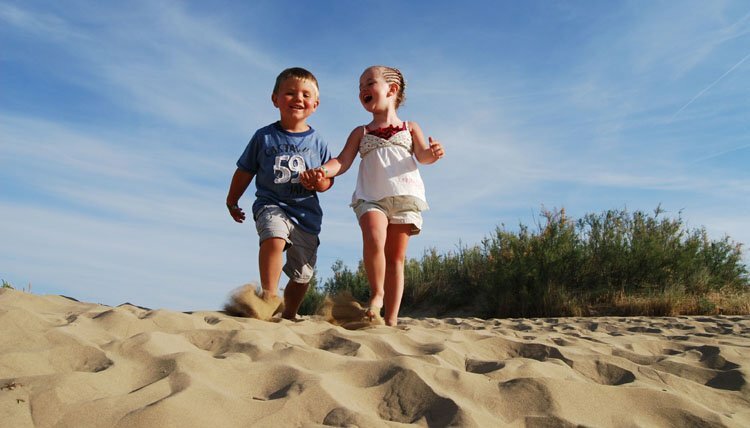 occupied forever! 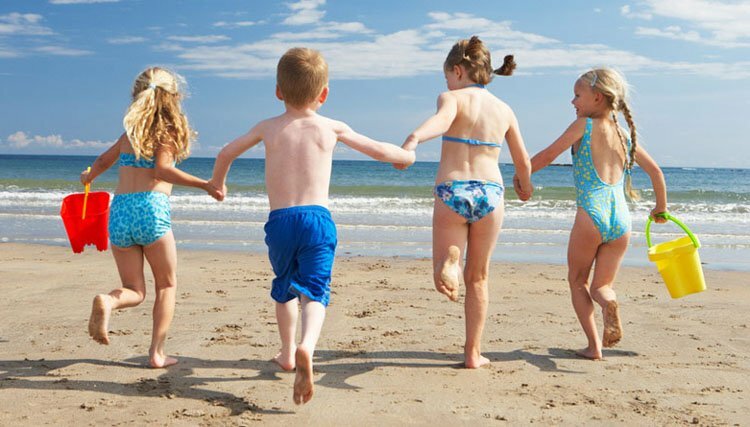 Take advantage of the huge variety of bars and restaurants and after dinner, why not make the most of those warm summer evenings with an ice-cream and stroll on the beach? 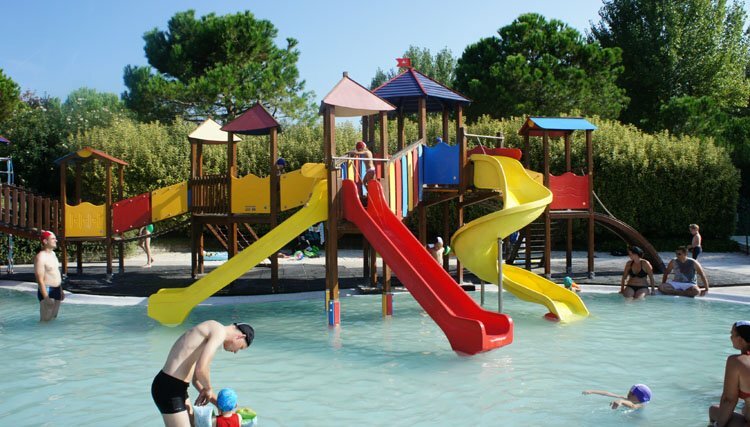 Union Lido is the ideal location for your next summer holiday - be as energetic or relaxing as you like - this campsite has everything to offer! 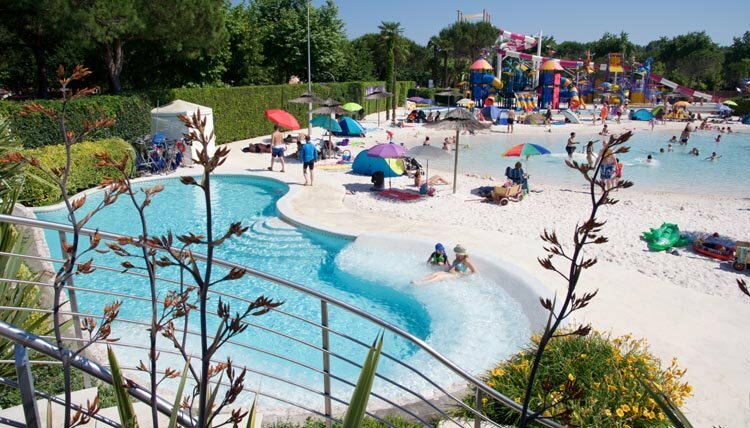 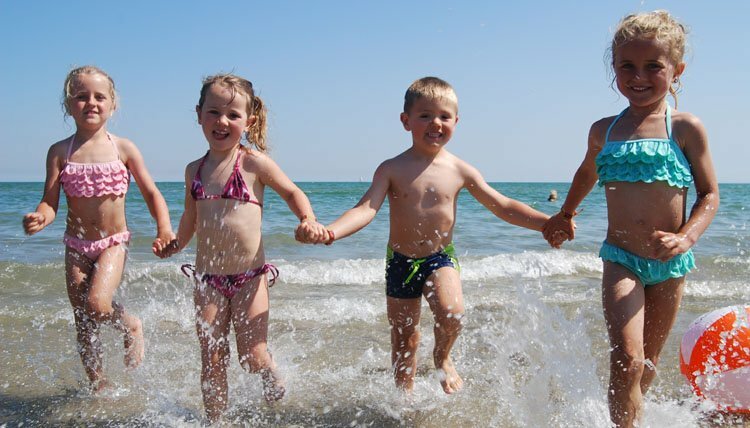 Camping Union Lido is very centrally located both for the famously romantic Venice and the bustling seaside resort of Lido di Jesolo. 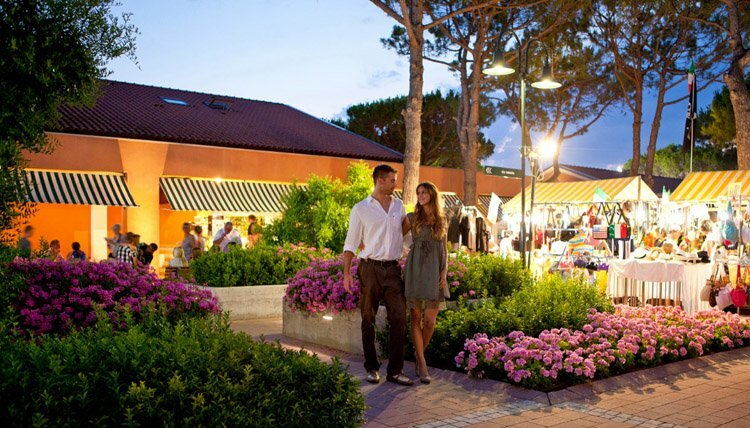 The town of Cavallino, hosts an authentic italian weekly market, only 2 km away. 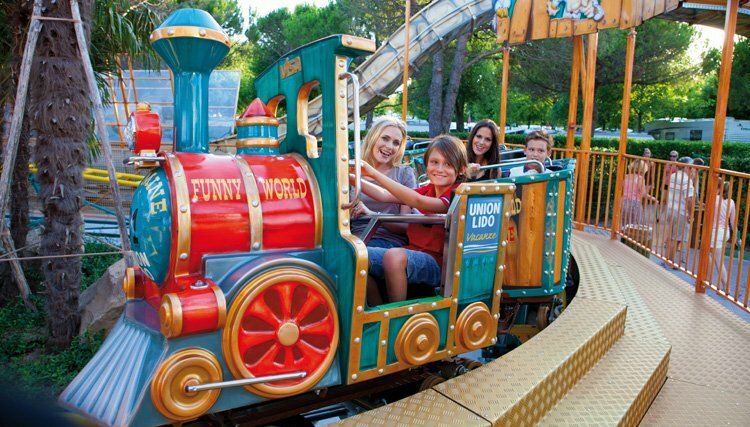 Alternatively, the lively town of Lido di Jesolo boasts a 10 km shopping street, numerous restaurants, bars and for those wanting to venture north of the lagoon take the bike or a wonderful boat trip. 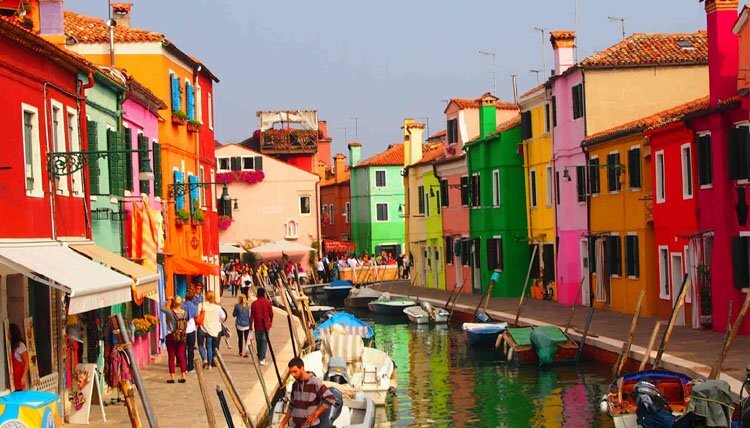 From Punta Sabbioni, only 10 minutes from Union Lido camping, you can easily take the boat to St. Mark's Square in Venice, or book an excursion to the well-known Laguna islands of Murano, Burano and Torcello, which are also worth the effort to visit. 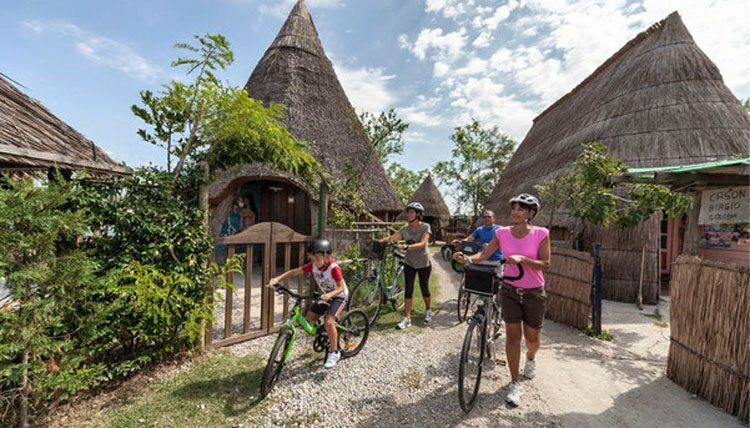 Discover the beautiful lagoon landscapes by bike, for rent at the campsite, or take a fun trip along the coast by Segway! 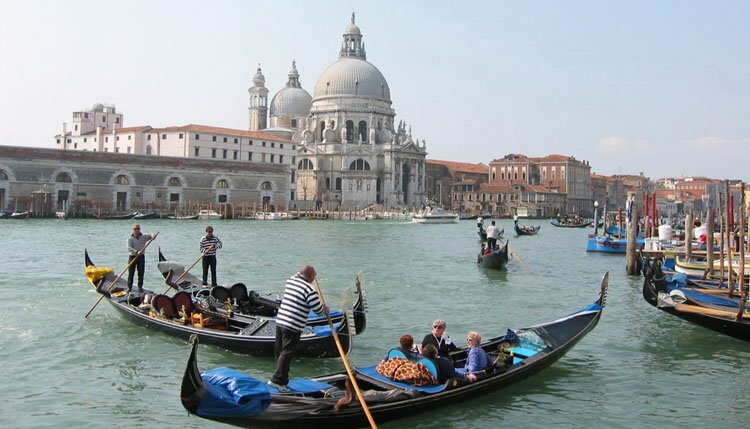 There are several ways to discover Venice and/or the Laguna simply inform at the Info point situated in the campsite, where they will be able to advise you and organise anyone of the numerous trips that are available. 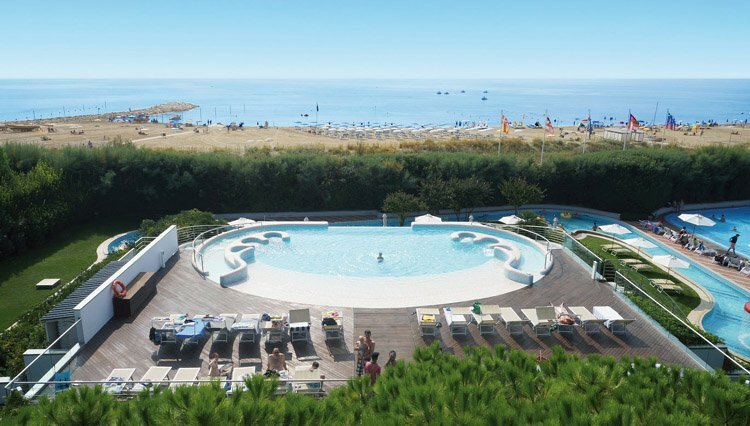 Swimming pool: less than 8 pools! 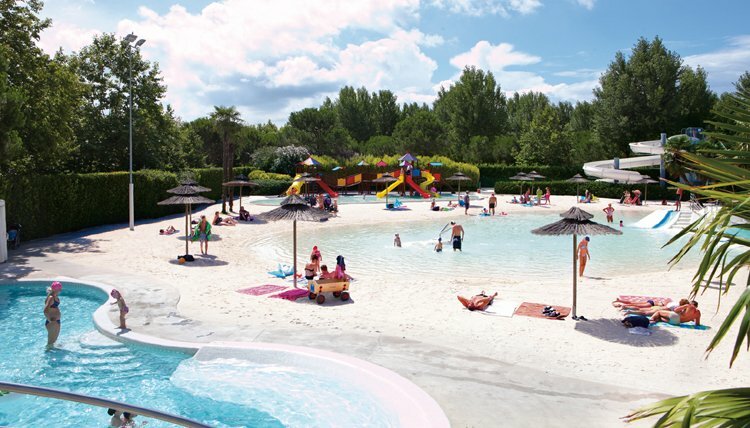 Mandatory cleaning fee for all mobile homes on this campsite during the entire season € 60,- for mobilhomes Lounge Deluxe, Lounge Deluxe XL, Baby Gusto and € 50,- for the Sunset and Sunset Superior. 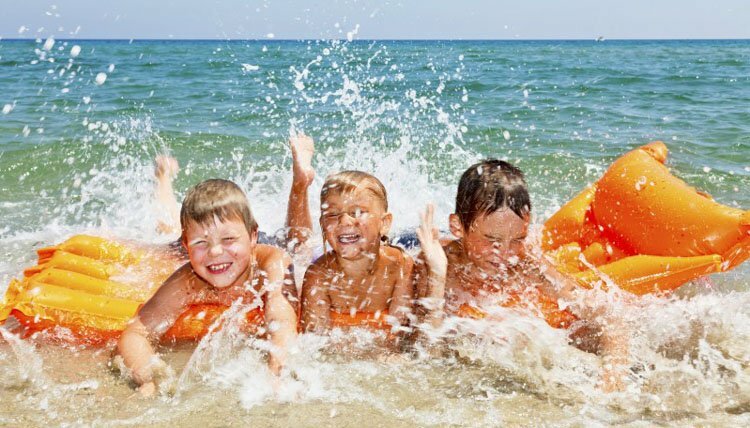 On some campsites, an additional cost for the 7th person is due upon arrival. 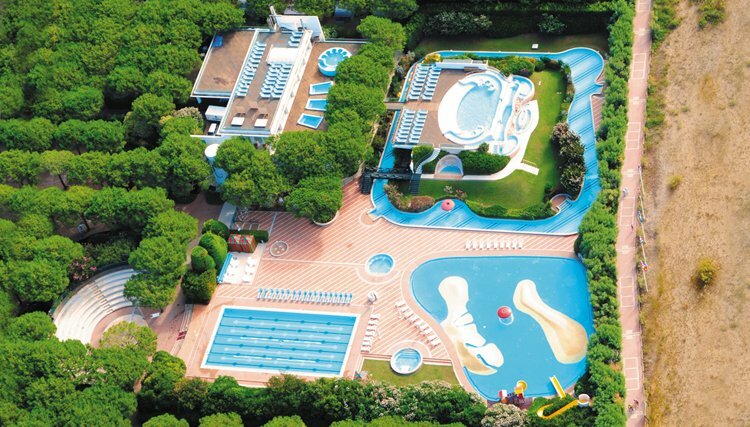 This concerns the campsite Union Lido. 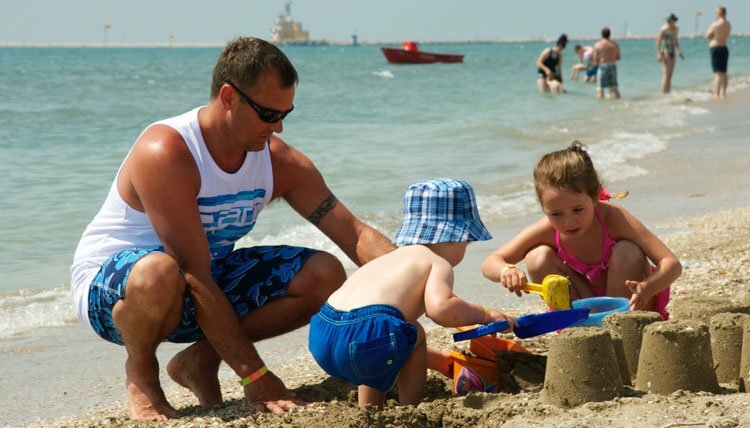 The extra charge varies depending on the age of the person and the booked period. 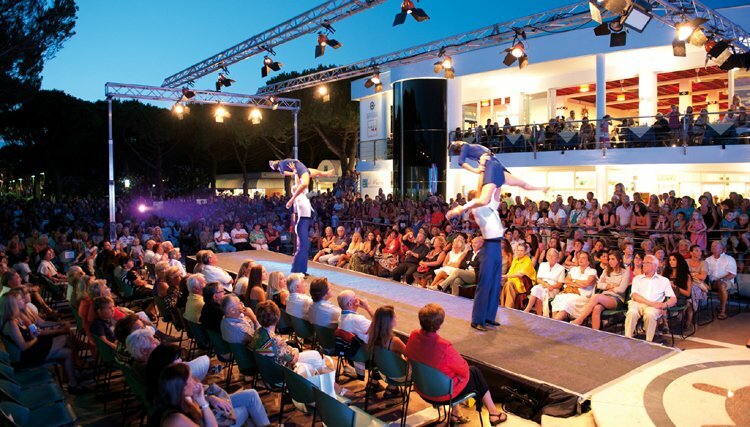 The Adriatic coast, lies on the east coast of the Italian 'boot', characterized by wide sandy beaches, and a typical mediterranean lifestyle, Lively campsites with plenty of evening entertainment creates this wonderful atmosphere perfect for everyone! 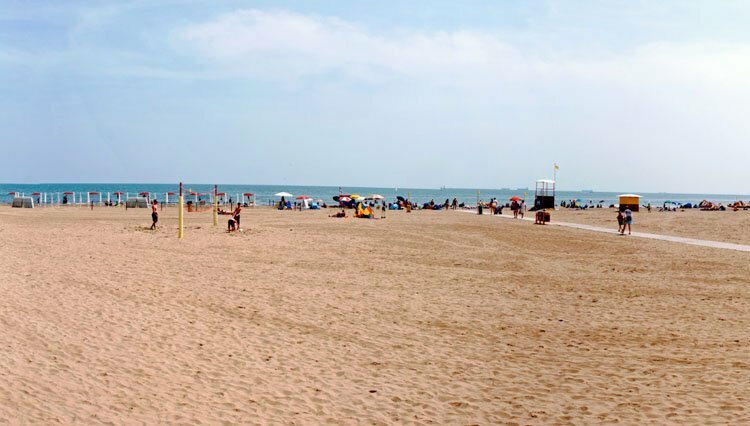 Temperatures already reach a pleasant heat early in the season. 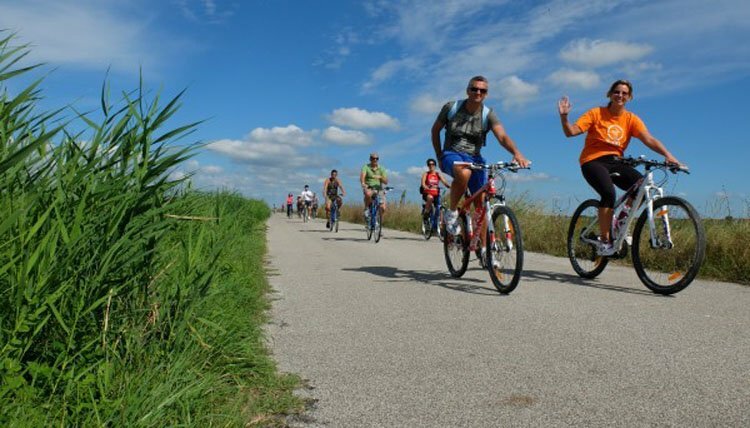 The hinterland being slightly hilly and surrounded by lagoons, makes it a great place for walking and cycling. 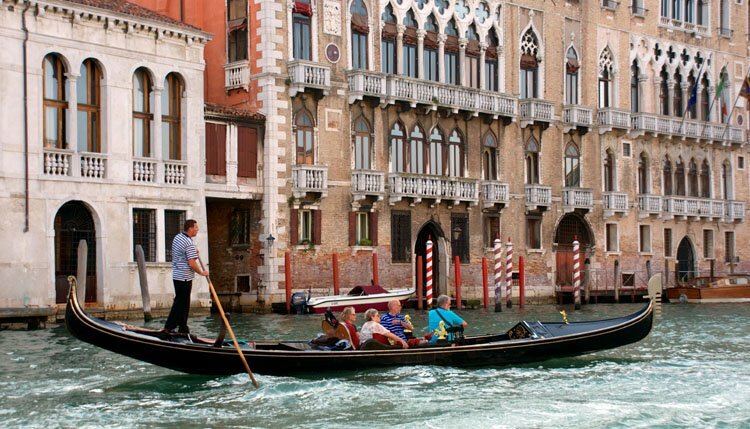 Take a visit to the unique city of Venice, where the only traffic noise is made by the 'vaporetti' (water buses) travelling up and down the countless channels. 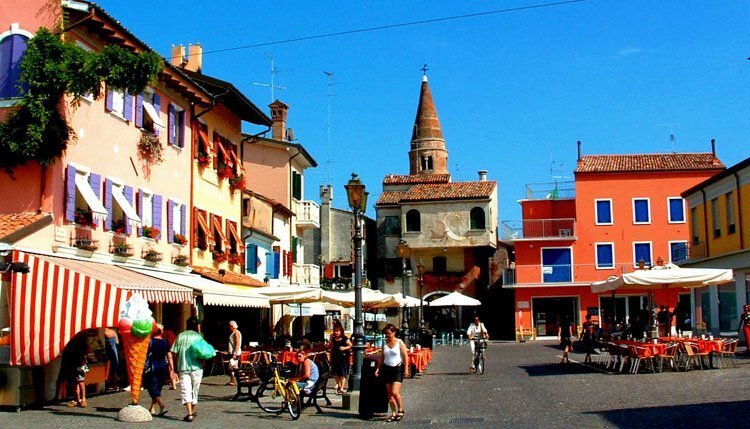 Or for all culture enthusiasts the historic cities of Padova and Treviso. 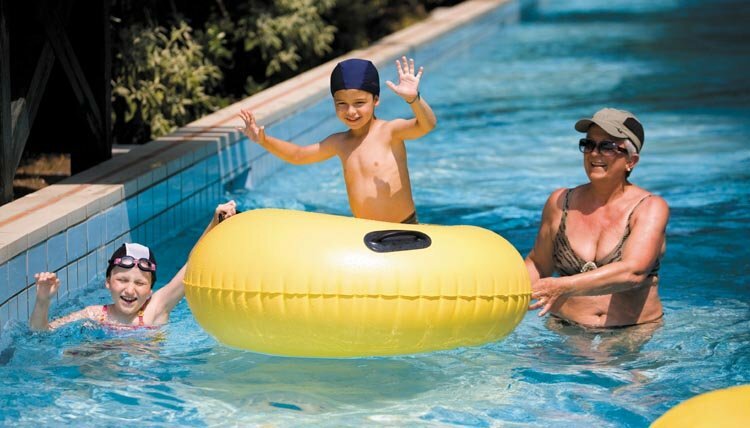 A visit to Croatia, whether by boat or not, is a very popular day trip. 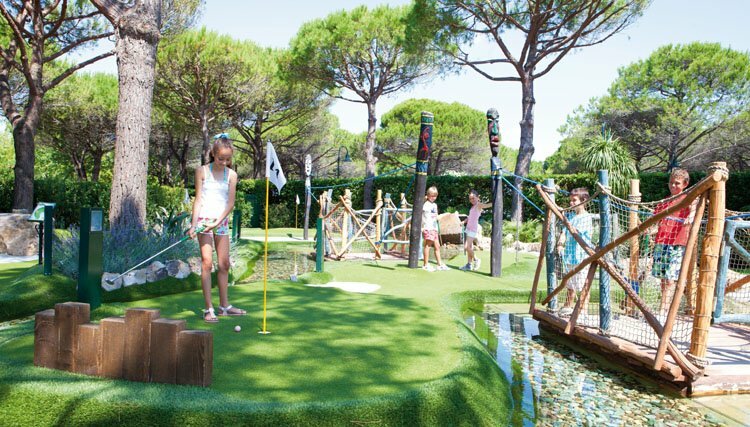 Nature lovers will feel at home in the nearby lagoon and fauna. 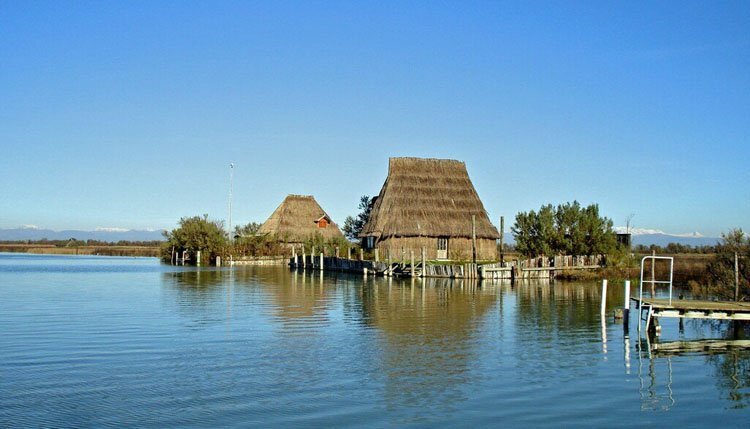 We recommend that you book an excursion here! 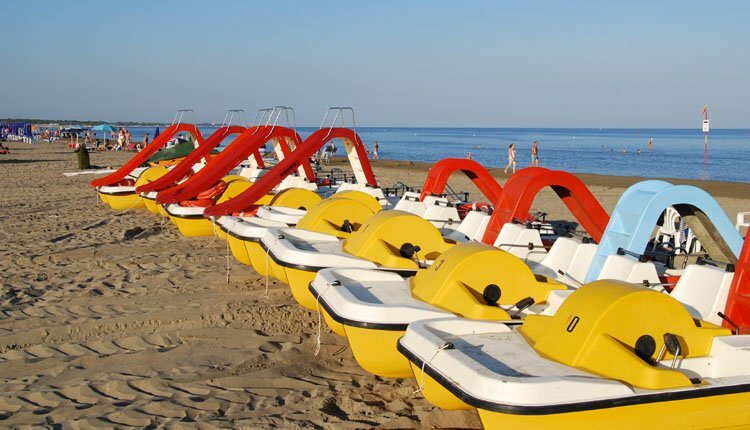 In addition to the delicious pasta and pizzas, the cuisine on the Adriatic Sea boasts an array of delicious fish such as crustaceans, squid, anchovies, swordfish and tuna. 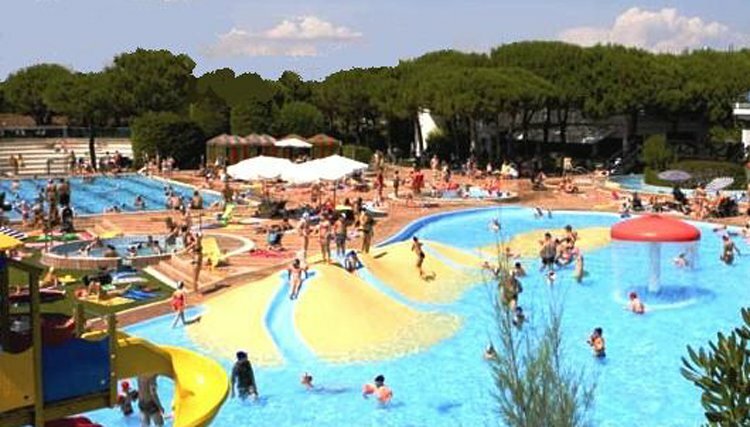 At the information point of Camping Union Lido, there is a vast choice of excursions and activities in and around Venice. 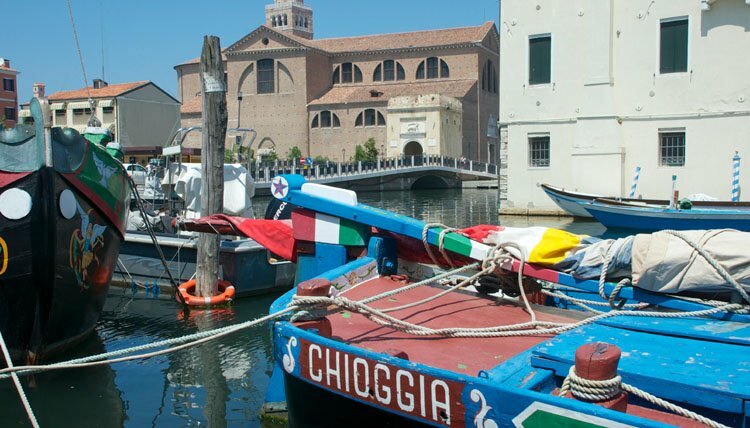 For example, take the popular island tour visiting the famous islands of Murano, Burano and Torcello, or book a smaller boat and drift through the lagoons of the Laguna, guided by the experts and their knowledge of the flora and fauna of this region, Highly recommended! 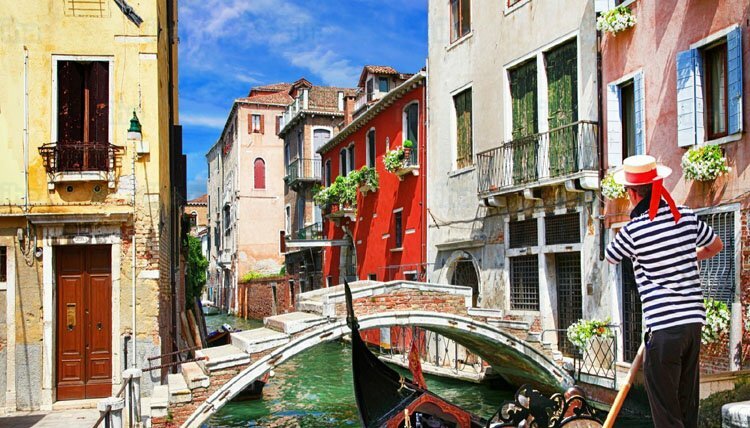 Naturally, the city of Venice maybe visited in numerous ways; with or without a guide, walking the narrow streets of this breathtaking city or in true venetian style on a gondola, something that is high on the list of many visitors to Venice. 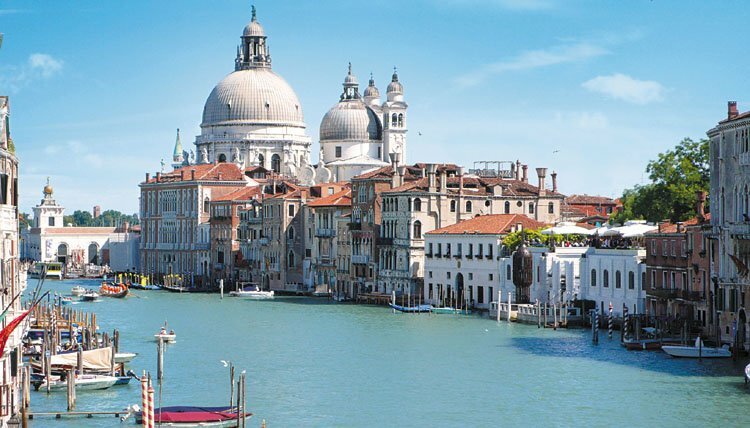 In addition to the famous St. Mark's Square, where the San Marco Basilica can be found, don’t miss the famous Grand Canal, the Belfry of Campanile, the Doge Palace, the Dell’Accademia Gallery and the Ponte di Rialto. 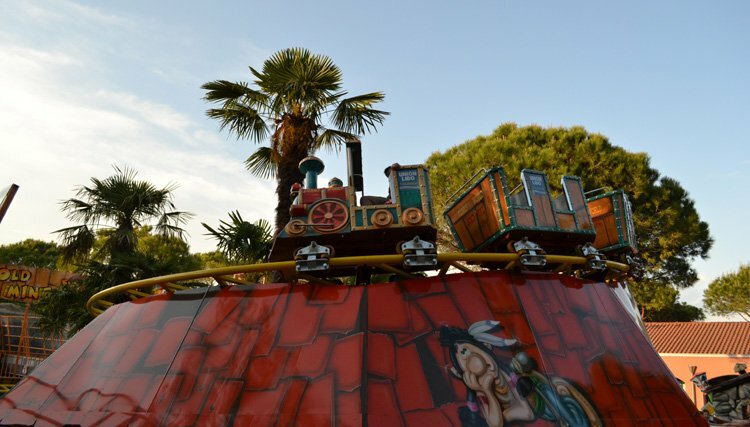 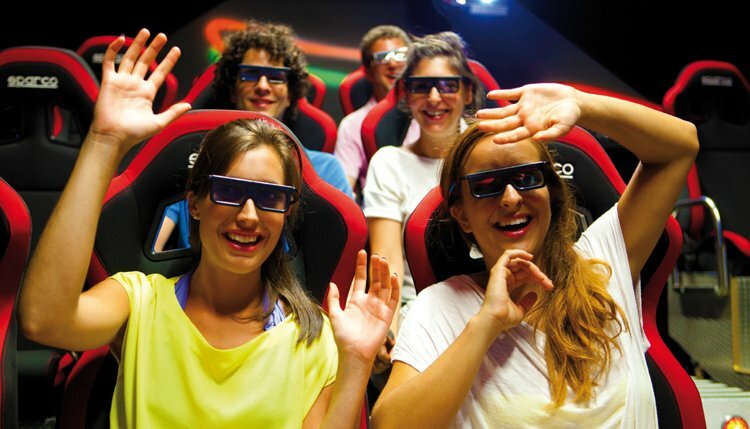 Venice is not only a very romantic city, it offers many opportunities for an interesting, fun and unique day out for the whole family. 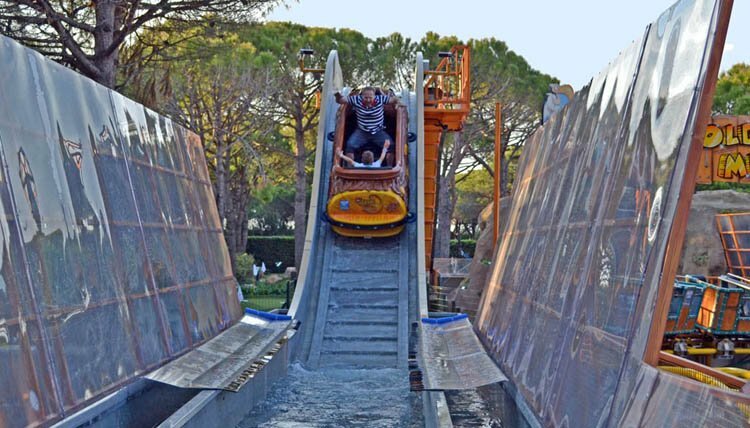 Aqualandia, the No. 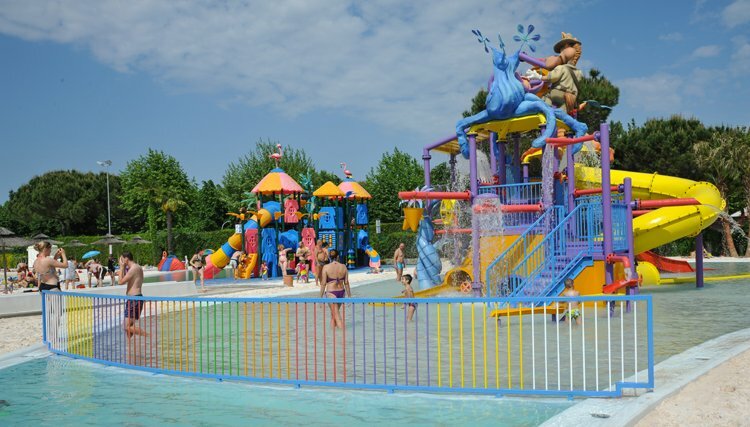 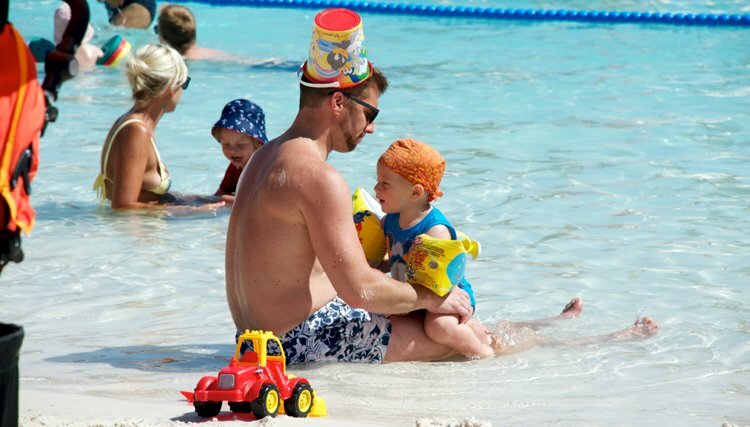 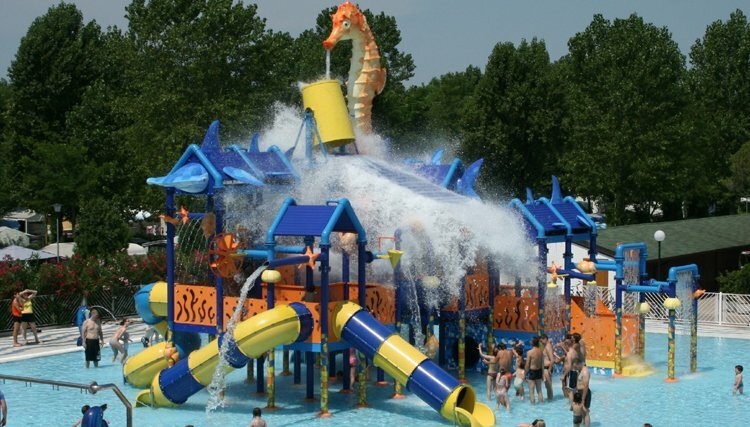 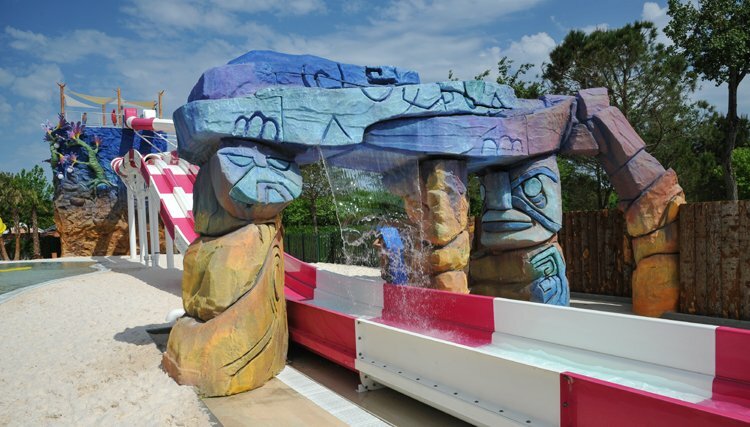 1 Aqua Park of Italy is only 10 min drive. 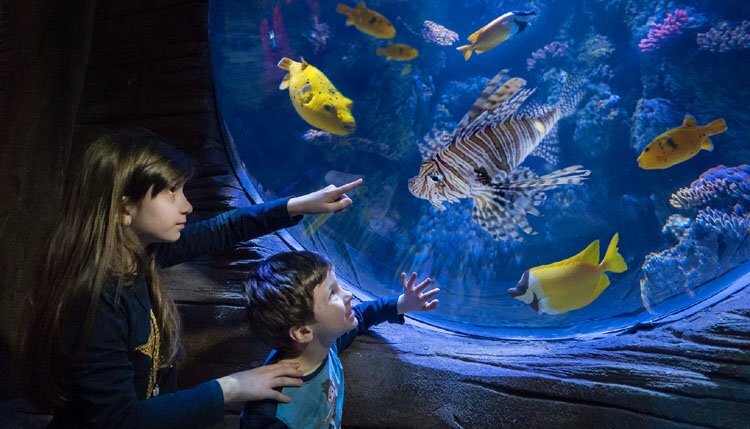 The Sealife Sea Aquarium and the Tropicarium are perfect trips for a slightly less sunny day. 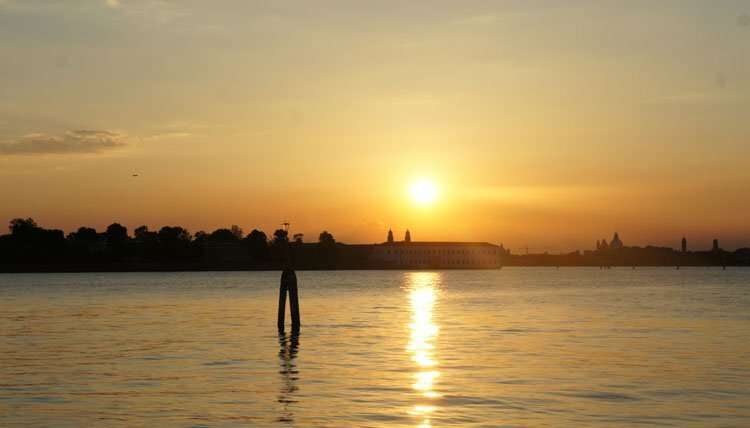 Enjoy the sunset setting over Venice with the special Venice by Night excursion. 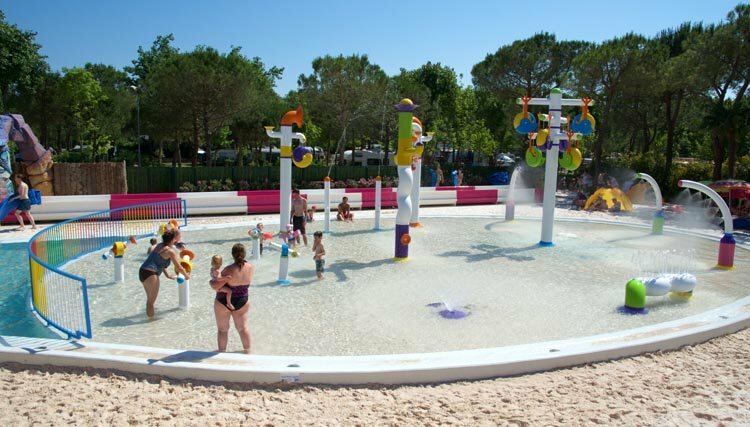 All these and many more excursions may be booked through the Camping & Tours infopoint at the campsite. 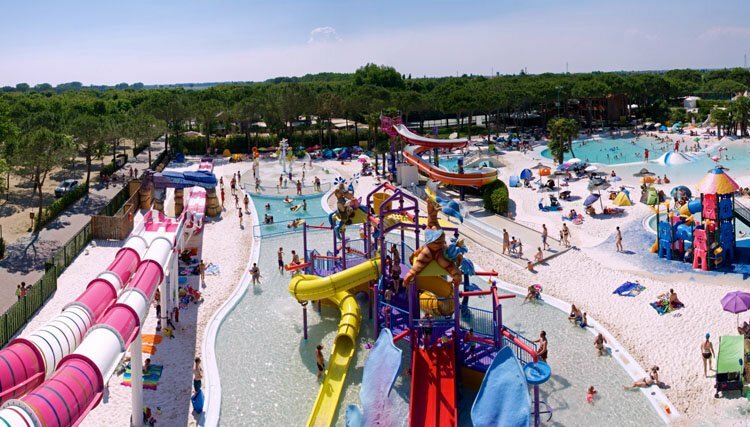 Nearby Campsite Union Lido: Cavallino town centre 2.5km, Jesolo 10 km, Venice (by boat) 12 km, Padova 90 km, Trieste 149 km, Croatia 190 km.